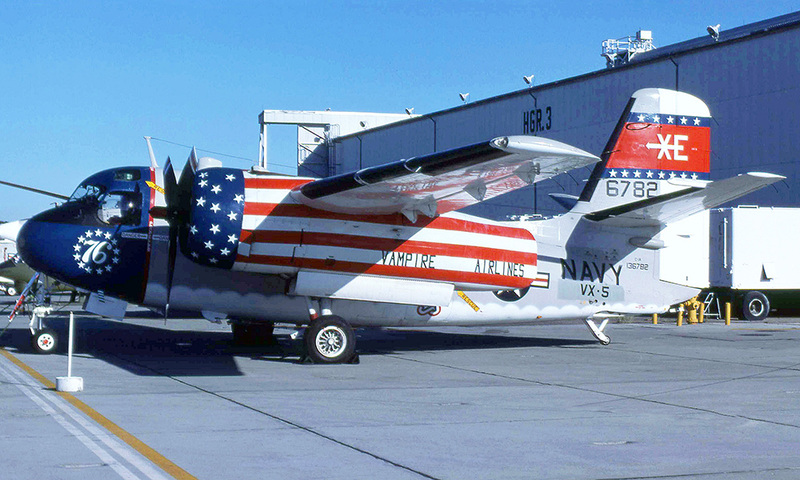 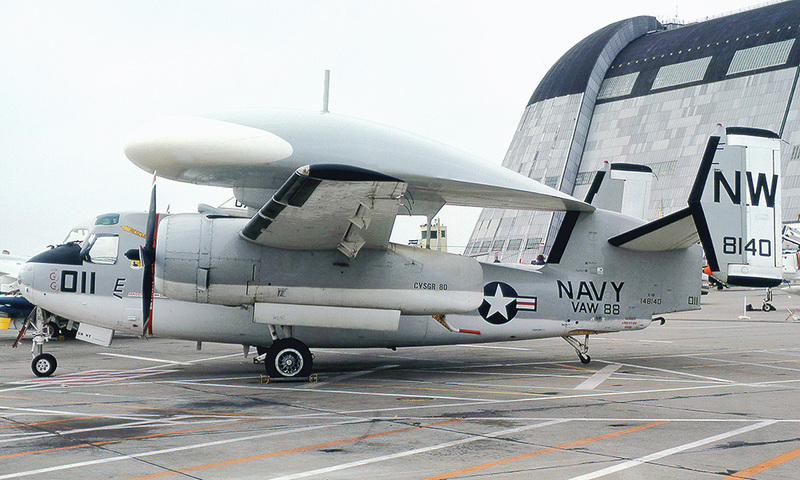 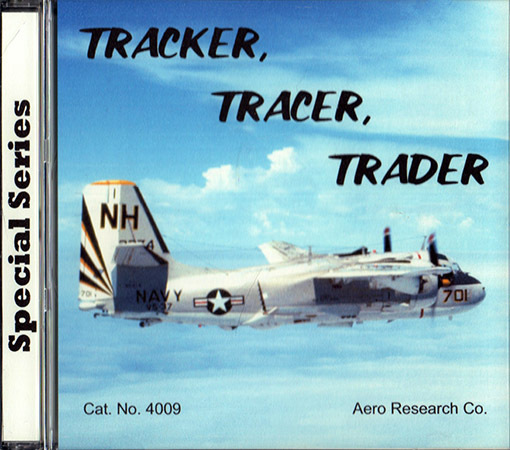 Aero Research has released this nice monograph covering the Grumman S-2 Tracker and its derivatives, the E-1 Tracer and C-1 Trader. 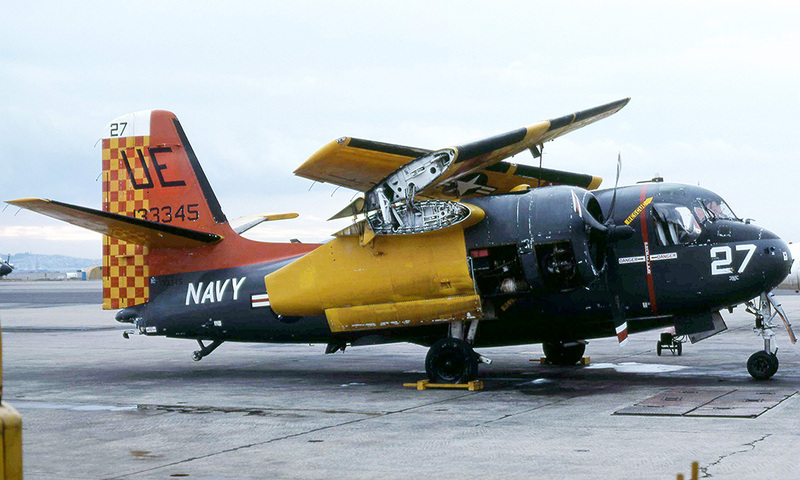 Known by its original USN designation (S2F, pronounced STOOF), the S-2 was a carrier-based anti-submarine warfare aircraft that could operate from the Essex-class aircraft carriers. This disc contains 193 high resolution images of the aircraft sorted by tail number and squadron. The images range in date from the mid-1950s through the 1970s for active service examples as well as more recent photos of a few restored warbirds. In addition to the US Navy examples, this disc also provides examples from the Royal Australian Navy, Canadian Armed Forces, JMSDF, Royal Netherlands Navy, US Customs, and even fire fighters.